Leverage natural language processing for the most productive approach to customer support. Decrease incoming support calls by up to 50%. 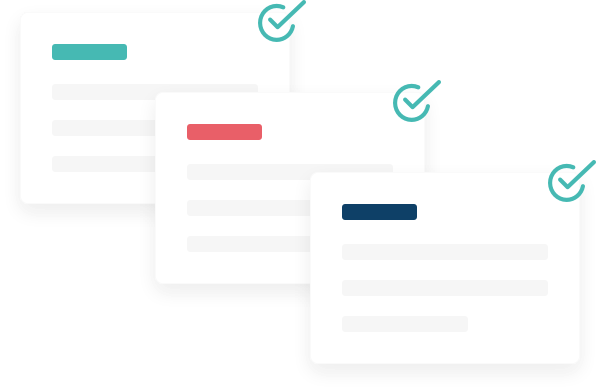 Manage email, social, and chat requests in one system. Option to speak with live agent if necessary. Time to boost agent productivity? Inbenta accelerates time-to-resolution for your customer support team. Powerful, predefined workflow tools automate email routing, monitor information, and easily fulfill service-level agreements. 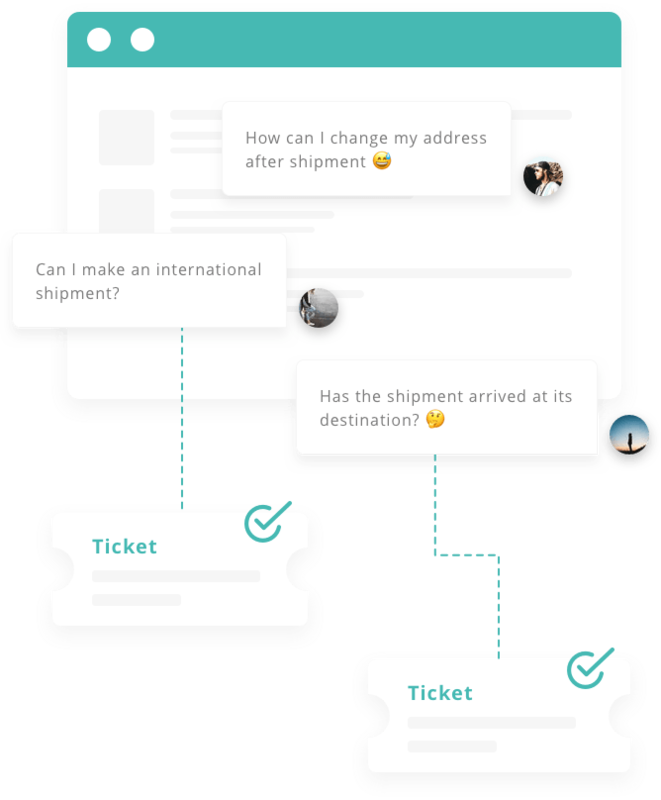 Social media ticketing instantly transforms messages from social networks, online forums, and consumer sites into an open ticket for your support team. 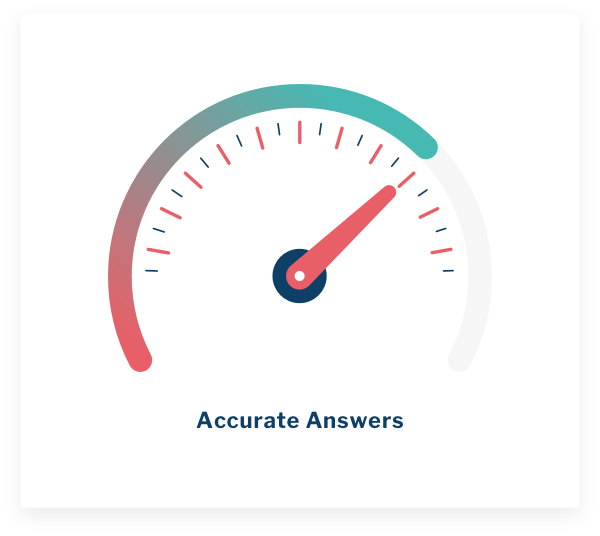 Inbenta's Case Management can analyze the content of a ticket and provide a series of possible answers from the Knowledge Base’s FAQs so that agents can respond quickly and with the appropriate information. 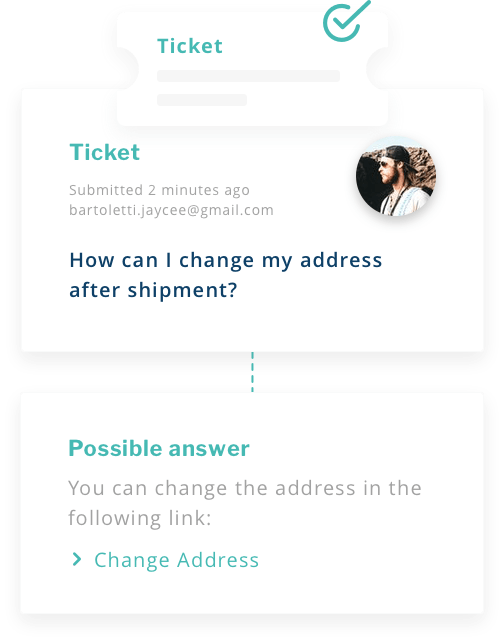 These powerful features allow you to keep your information organized and return accurate answers to highly detailed customer queries. Integrates with all of your favorite tools & platforms. Join 250+ enterprise companies using Inbenta.